Monitor’s Bounty is bringing in a lot of new content to Halo 5: Guardians (more content than you probably anticipated!) 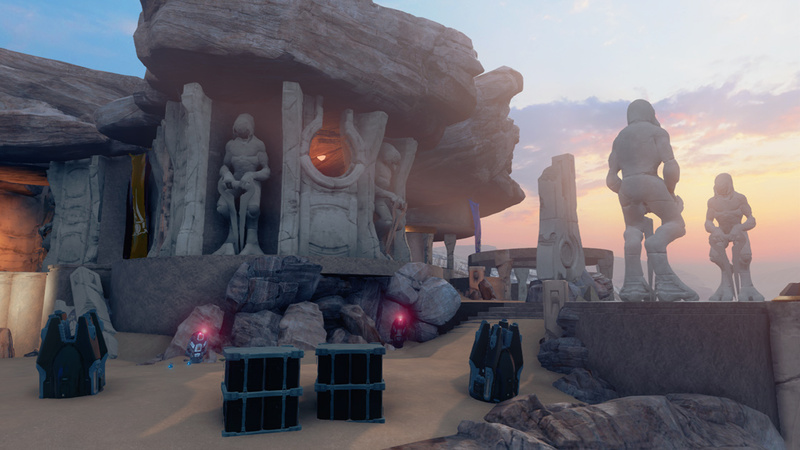 but it’s also bringing quite a few updates to the game's Arena and Warzone playlists along with it. This blog will cover the changes to our Arena playlists but please be sure to keep an eye out for our Monitor's Bounty Warzone Update blog later today. The focus of this write-up will be to discuss changes to Ranked and Social playlists, how they will be arranged in-game, the addition of new Forge maps, and touch lightly on playlist management. "We want to continue fostering and embracing player choice, and this is a big step towards that. This new split gives us a nice suite where people can go – do they want to 'lean forward' or do they want to 'lean back?' If they want to 'lean forward,' we’ve got the Ranked experience for them. Maybe you’re in there for a couple hours one night and then you want to cool down, then you can jump over to Social for more of a relaxed experience. The current plan is to keep both sides living and updated, and do everything we can to keep both as fresh as possible. We’re going to engage the community, especially in the social playlists, and experiment more to see what people like, what people don’t like, and listen to their feedback." Ensuring that our Ranked and Social playlists are up to date is a promise that we intend to keep and we will be monitoring your feedback closely. 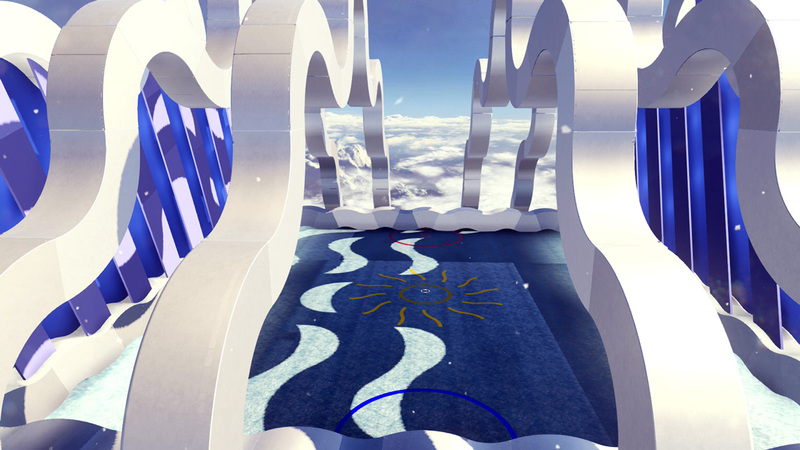 halo 5's Ranked playlists will be approached and handled more sacredly, and with a higher degree of scrutiny. Ranked Slayer is going to look pretty familiar out of the gate with the exception of the newly updated refreshes to "Orion II" and "Pegasus II." 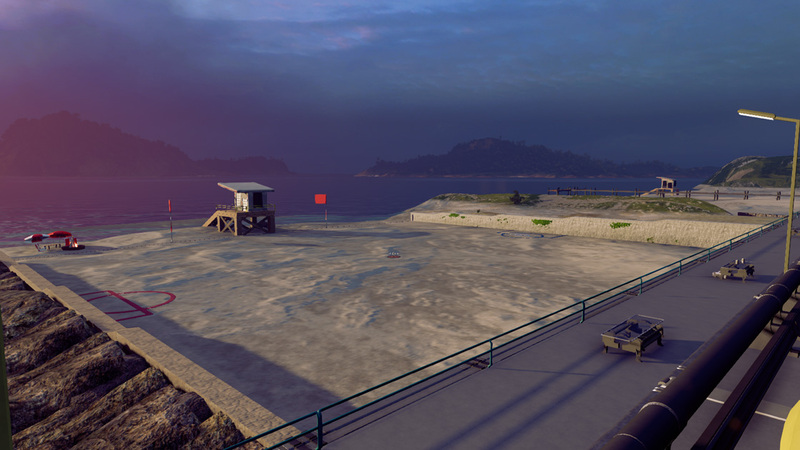 You'll find more details on these map updates down below. 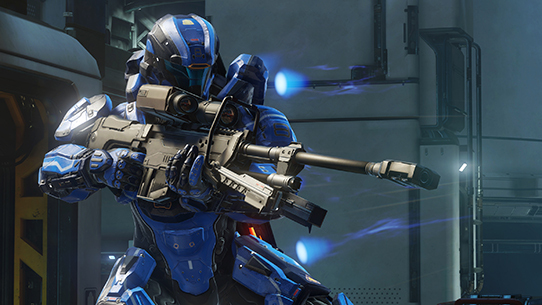 Put your marksmanship skills to the test, Snipers is returning to Halo 5! Due to popular demand, this fan-favorite sharpshooting mode will be making a run as a Ranked playlist for the first time when Monitor's Bounty lands on Dec. 8. SWAT has received two new, highly requested game mode variants that will make sure players are as versatile as they are accurate. 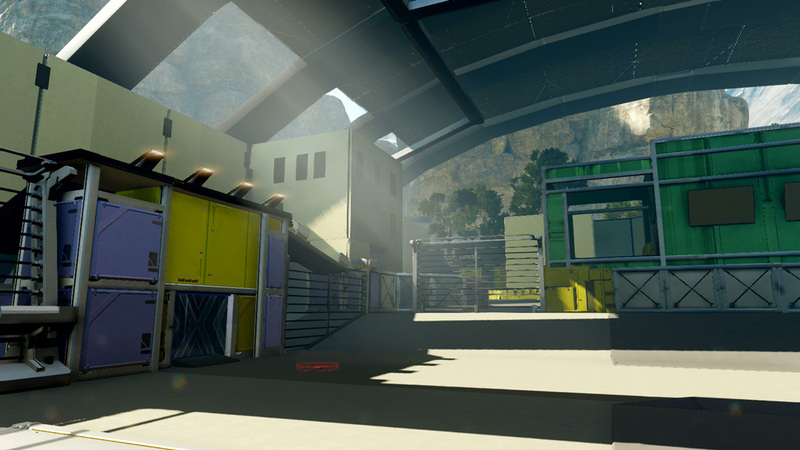 These new modes, H1 SWAT and H2 SWAT, will feature a CE Pistol and a Halo 2 BR, respectively, as their starting weapons. For this next update, Breakout will remain unchanged. When Monitor's Bounty goes live, Free-For-All will be unchanged. However, the lone wolves out there may rest assured that updates are being tested and will be coming in the foreseable future. I'm really excited for the Team skirmish playlist. it's the same halo gameplay that's awesome, but it features map and mode combinations that haven't been featured in matchmaking yet. We've heard the requests to bring Halo 5's default gameplay to a more social environment, free from worries about your CSR, and we're happy to provide that with Team Skirmish! 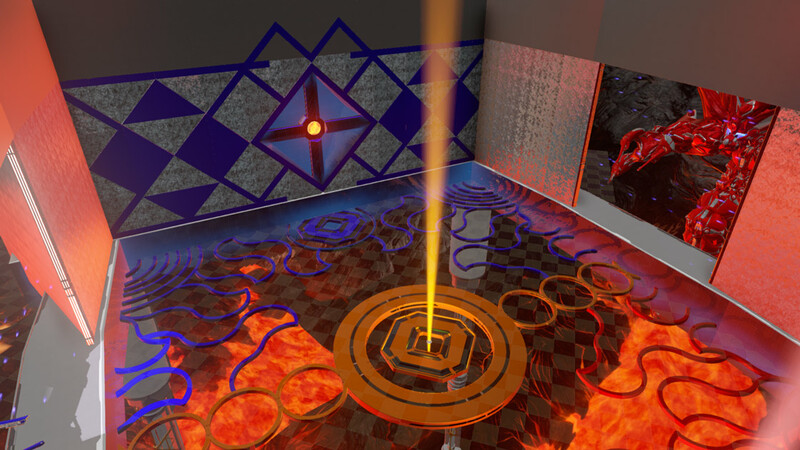 With the introduction of Minigames and hundreds of new Forge objects and scripts, we expect this playlist to evolve in ways we never thought possible. 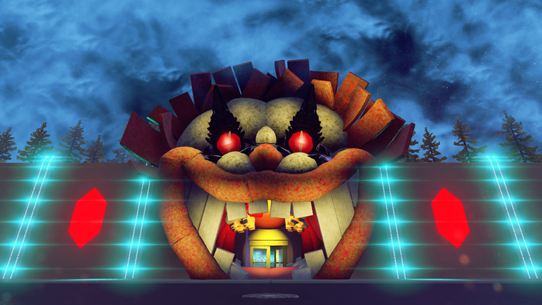 For now, we have used Minigames to create two Race variants, two King of the Hill variants, and Battle Golf. You aren't ready for Battle Golf. That's right - Super Fiesta has found a home amongst the new Social playlists and for at least the foreseeable future, isn't relegated to a revolving limited time offering. Get all the Super Fiesta fun your heart desires! 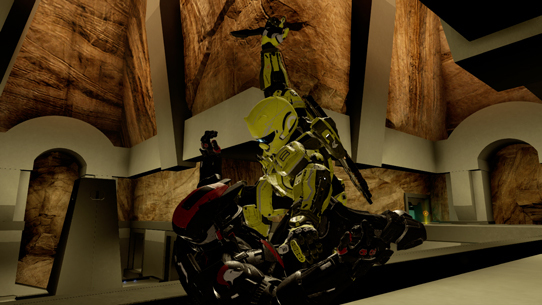 If you love Grifball, it's time to celebrate! The Grifball playlist will now use the Grifball Pro game mode that will mirror the official GrifballHub league settings more closely. While the name might scare you at first, the removal of Spartan Charge, new health and damage model, and slightly lower gravity will make these settings feel like Grifball modes of the past. 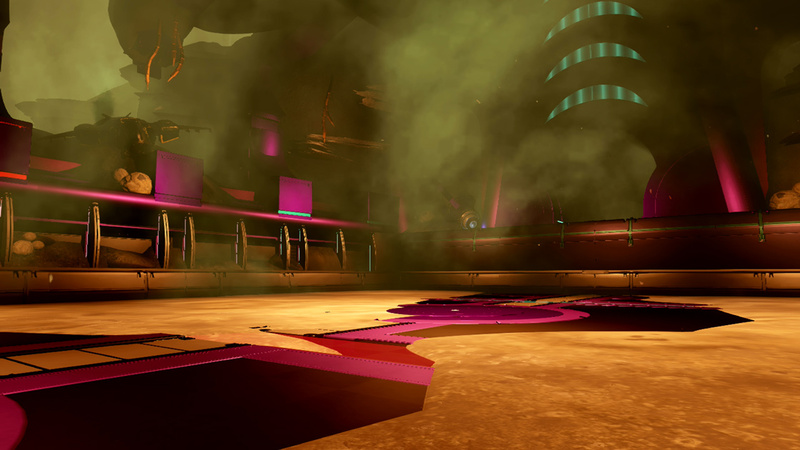 In addition to an improved game mode, all current courts are being refreshed with updated versions which utilize Forge's latest features including new textures, better player containment through the use of prefabs, and even some relocations to new Forge canvases. 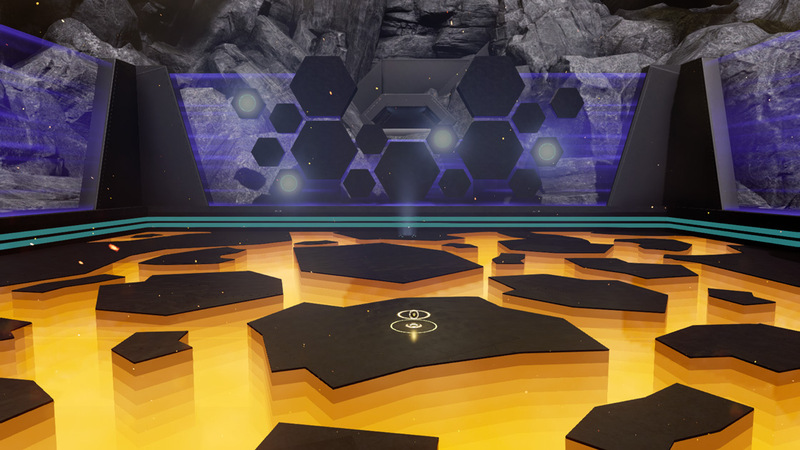 And if refreshed courts weren't enough, nine gorgeous new Grifball courts including Galvanic and the creepy Hive Charity, which has scripted crawling Flood Infection Forms, will be added to the playlist. 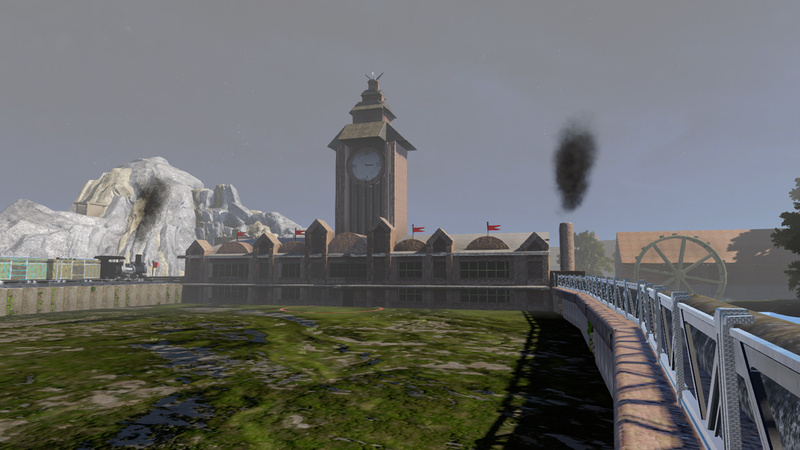 A special thank you to Nokyard of GrifballHub whose assistance was indispensable during the the polishing of these maps and the creation of the new Grifball Pro settings. Scroll just a little bit further to see the new courts in all their glory! 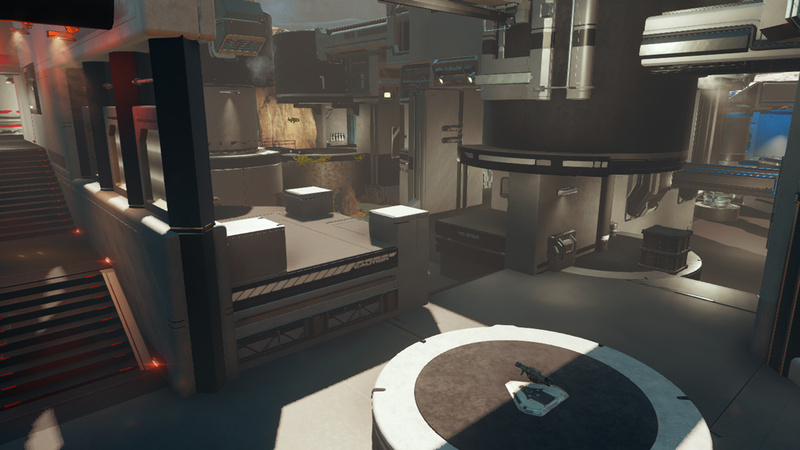 While on the topic of new maps, we'd like to welcome two more refreshed maps to Halo 5 matchmaking, Orion II and Pegasus II! As always, you will be able to find all of these under the Featured section of the Halo 5 Content Browser, as well as bookmarked on our The343Favorites account. 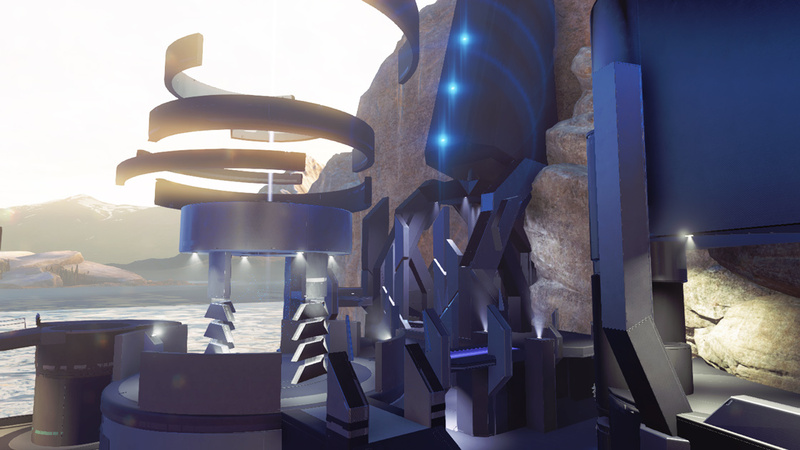 If you'd like to submit your own maps for consideration in future playlist updates, you may do so in the Community Creations Forum here on Waypoint. Lastly, please feel free to leave feedback on these changes in Matchmaking Feedback & Discussion Forum as well. 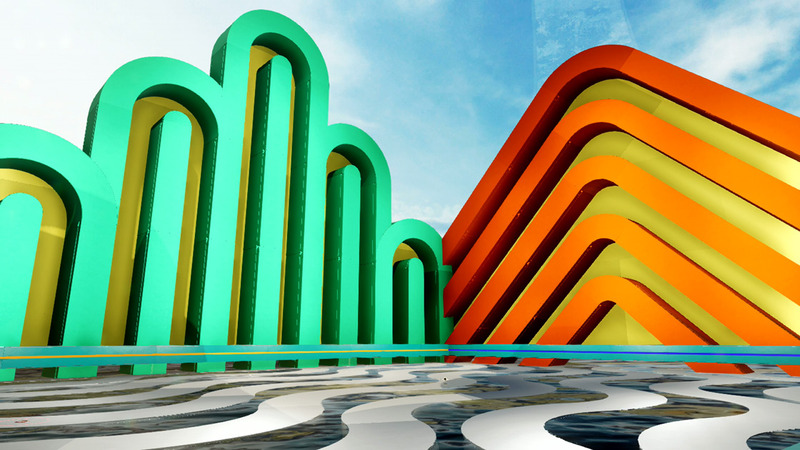 Although Monitor's Bounty is bringing this playlist blowout with it, we will be closely monitoring how all of the playlists perform over the coming weeks and holidays, and can't promise that all of them will stay permanently. 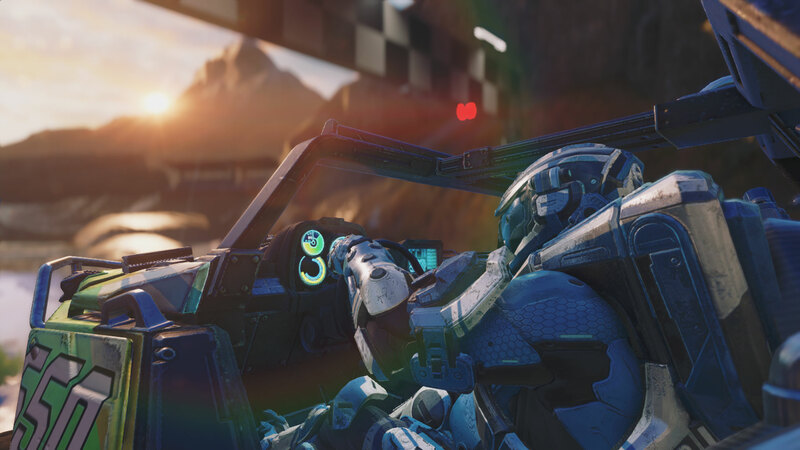 We want the Halo 5 matchmaking playlist offerings to remain fresh and exciting, continuing to offer new reasons to dive back in, while also maintaining a high standard for ensuring positive experiences across all map and mode combinations. That said, if you like a playlist, be sure to show your support by playing in it with your friends and family as much as you can! There's so much goodness jammed into Monitor's Bounty that we had to break up the reveal into mulitple features. Check back with Waypoint for a deeper look at the rest of Monitor's Bounty including the massive update to Forge, Canon Fodder, tweaks to Warzone, and some big changes to Arena Matchmaking Playlists! Introducing Monitor's Bounty - an epic salvo of experience-enhancing additions, from new weapons, armor, and skins, to brand new ways to build and play, all alongside the biggest Forge update ever seen in a Halo game. We’re excited to begin our bountiful breakdown of everything that’s in store for your hungry hard drives on Thursday, Dec. 8. A very special Monitor's Bounty edition of Canon Fodder has been posted to Waypoint by our master of lore, GrimBrother One. Get the latest insights into the fiction surrounding the new weapons, vehicles and locations coming to Halo 5: Guardians in the Monitor's Bounty release. Watch and read nearly everything you'd ever want to know about the massive updates coming to Forge (on Xbox One & Windows 10!) 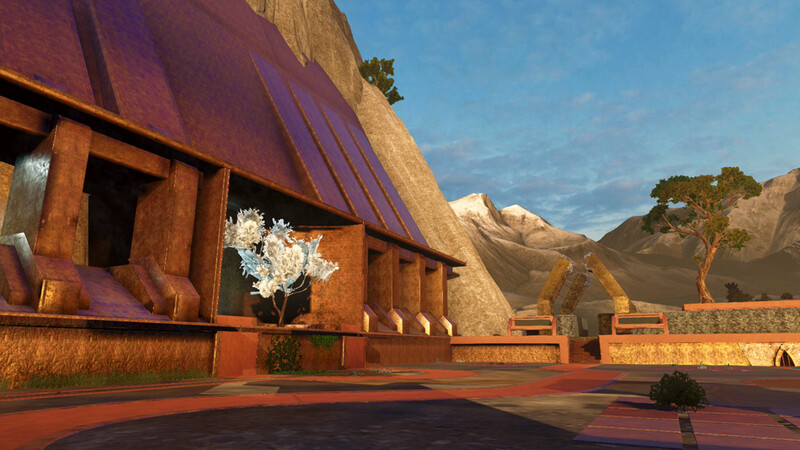 with Monitor's Bounty in this special Forge Preview with our own UGC Director, Tom French. Halo 5's Warzone experience is getting some big updates on Dec. 8 and you check out all the details of Mythic Warzone Firefight and the full scope of changes in the Monitor's Bounty Warzone Update here on Waypoint.